Last year we had the strangest Spring. It was so late and that made it hard to predict when the leaves would be out. So when I met up with the Bradbrooke family the leaves were just sprouting, when they should have been out full. But leaves or no leaves, all we need is a smiling child and everything is good! It had been a year since I last saw little Aiden. He was full of energy. So were his puppies! So we let them run as much as we could. The golden retriever even went for a swim. I found this out when he came up behind me, while I was taking a photo of mom and Aiden, and shoot all the water out! It was funny. 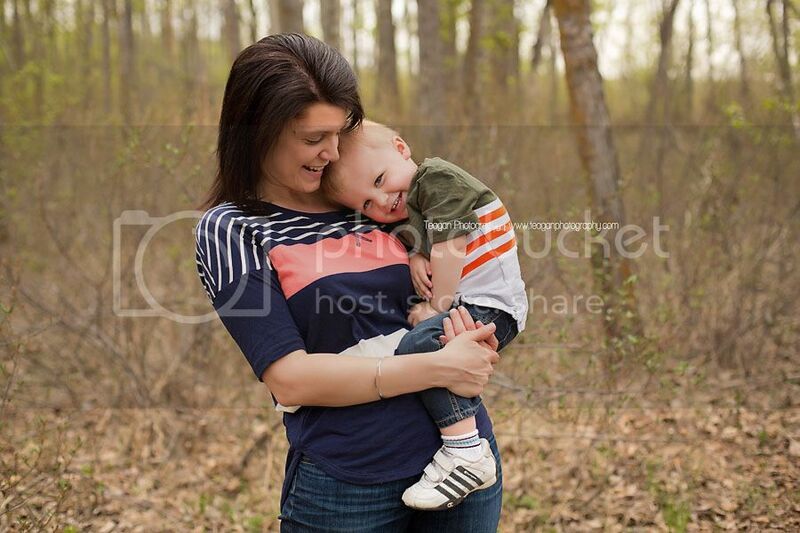 Such a beautiful family portrait session! Love all of the sweet moments you captured. The ones with their dogs are so cute! 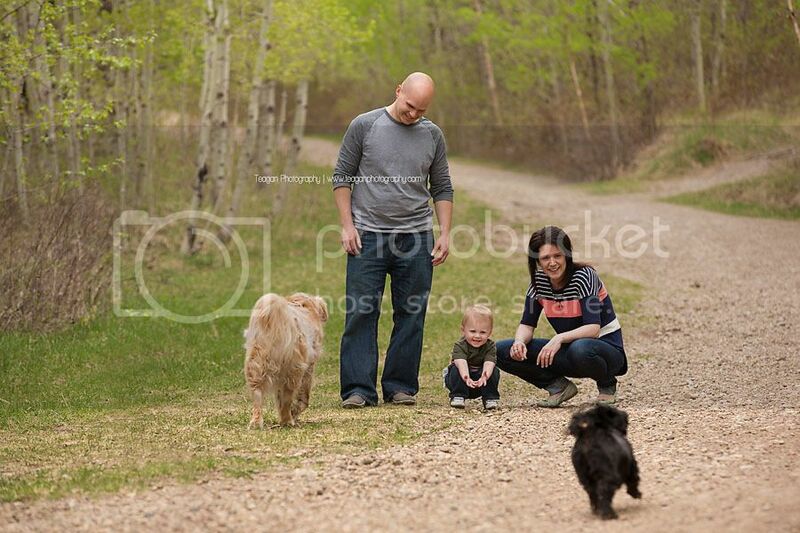 Beautiful family photography in Edmonton! I love how you poem about the session and how meaningful the moments that seem ordinary are. Gorgeous job! 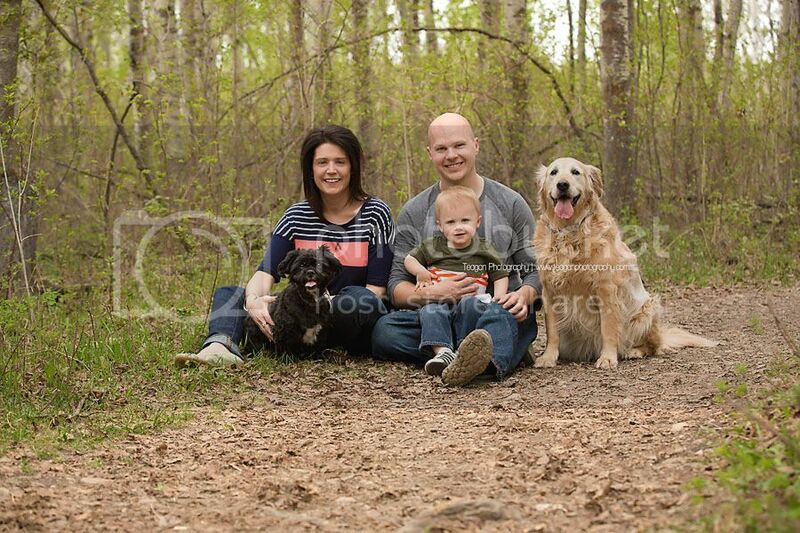 What a very cute Edmonton family the Bradbrooke family is. Including the dogs too is perfect, I'm sure they used that one for their Christmas card because I sure would! 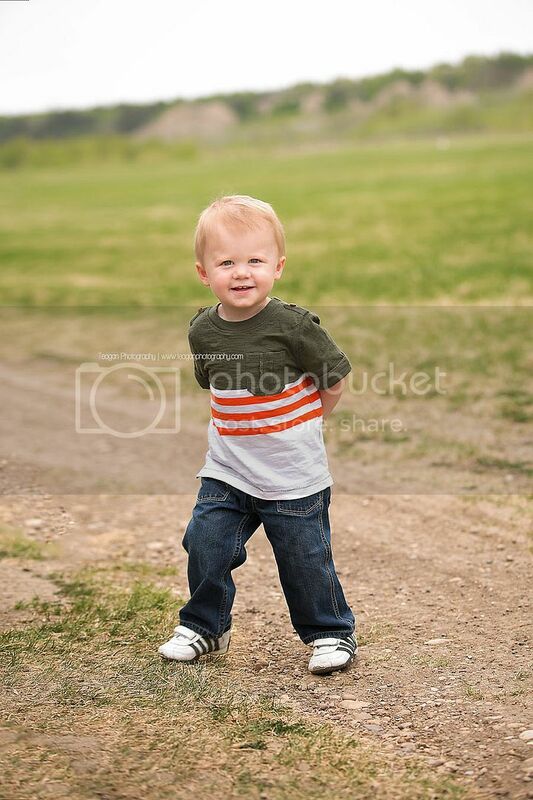 Aiden is so cute! I love when families incorporate their pets into their family photos.... The photo of Aiden running with his pups behind him is just so cute. 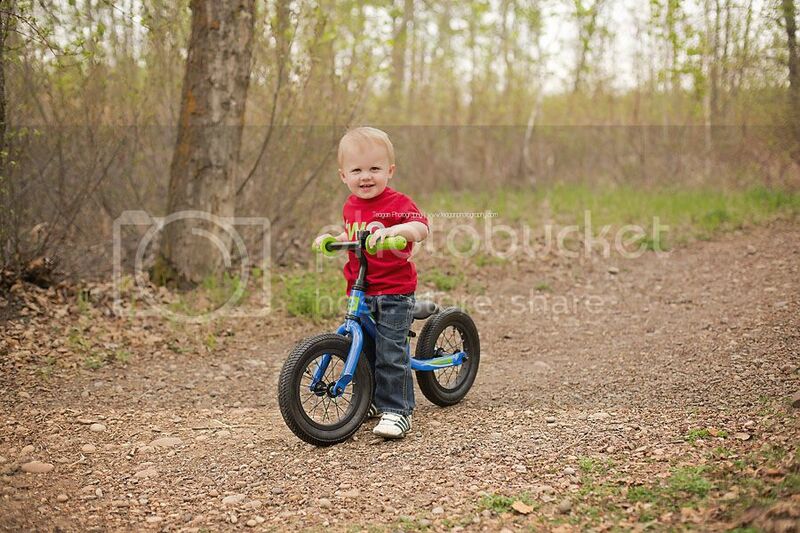 I think my fave is the last on of him with his bike though... a mountain biker in the making! Edmonton has such lovely locations... the light coming through those trees is lovely. 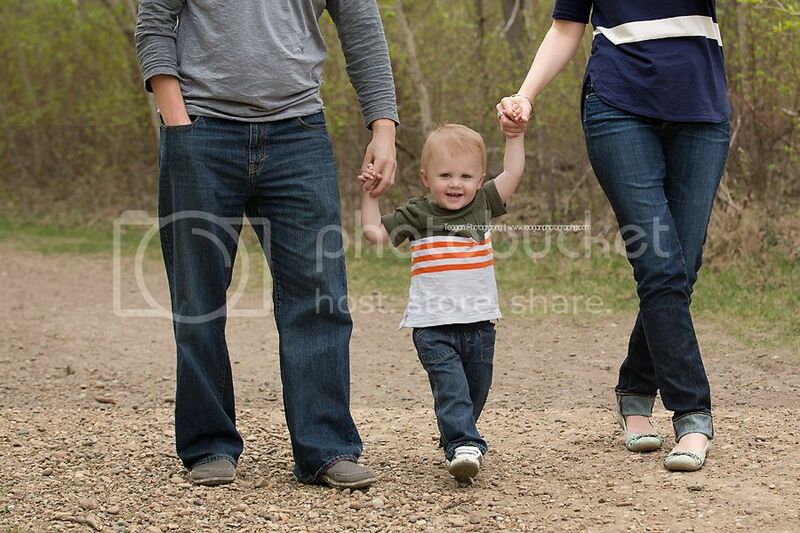 What an adorable session with the Bradbrooke family from Edmonton's family photographer! This family is beautiful, and I love how you were able to get the fur babies to look at the camera! 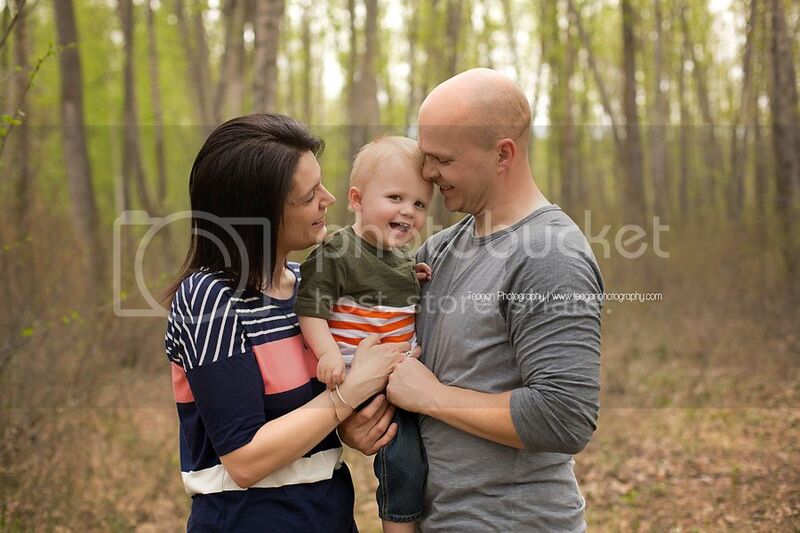 This little boy is too cute, he looks like he really enjoyed this session with mama and daddy. 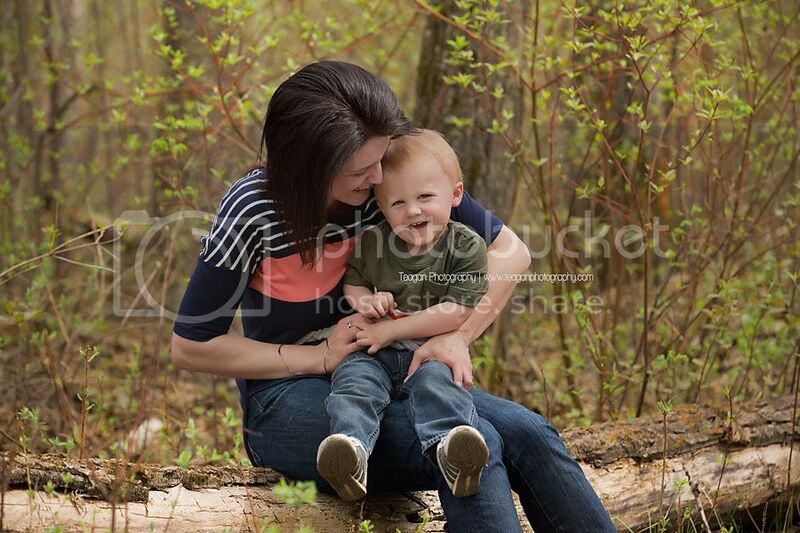 What a darling family portrait session! Not only did you capture great smiles from that beautiful little boy, you caught the dogs smiling too! 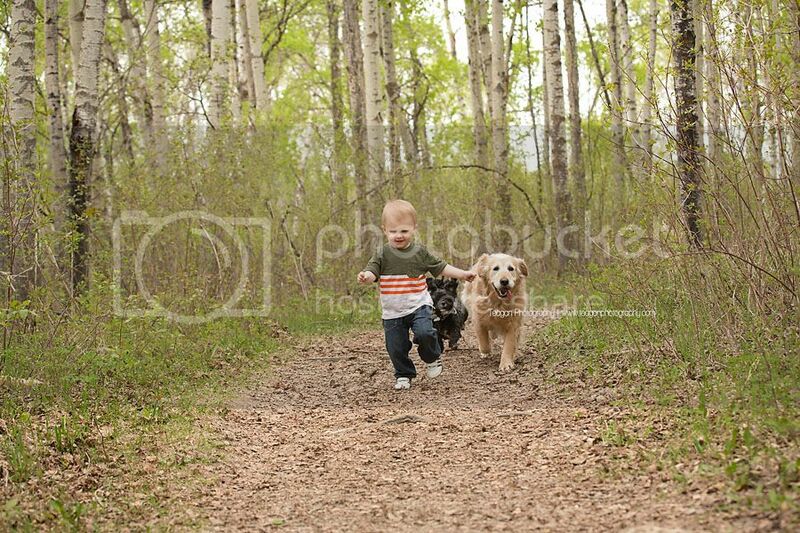 My favorite image is of Aiden running with the dogs chasing him. So many great moments captured in beautiful portraits here! What a gorgeous family with such a cute and smily little guy! 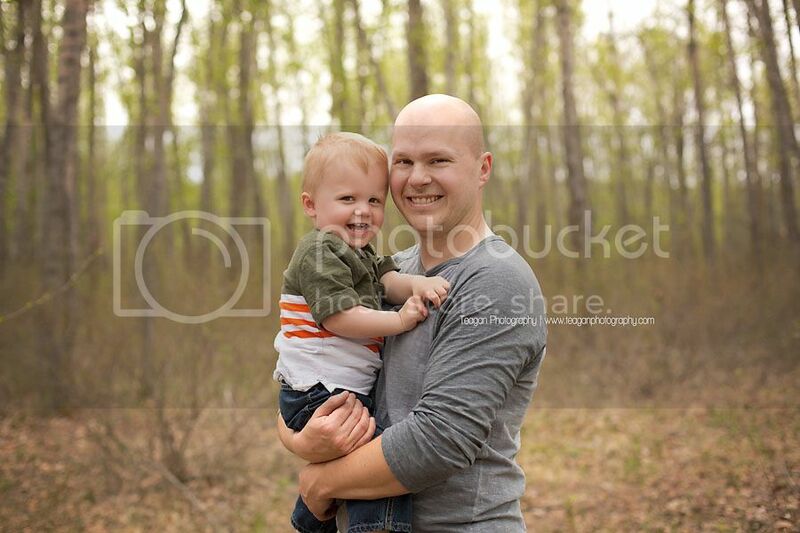 Bradbrooke families are lucky to have you as a local photographer!